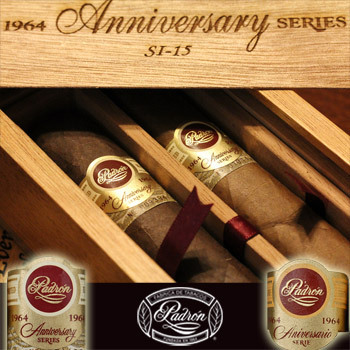 The Padron 1964 Anniversary (some people call them the Padron 64 Aniversario) are one of the best cigars that any company has ever produced. 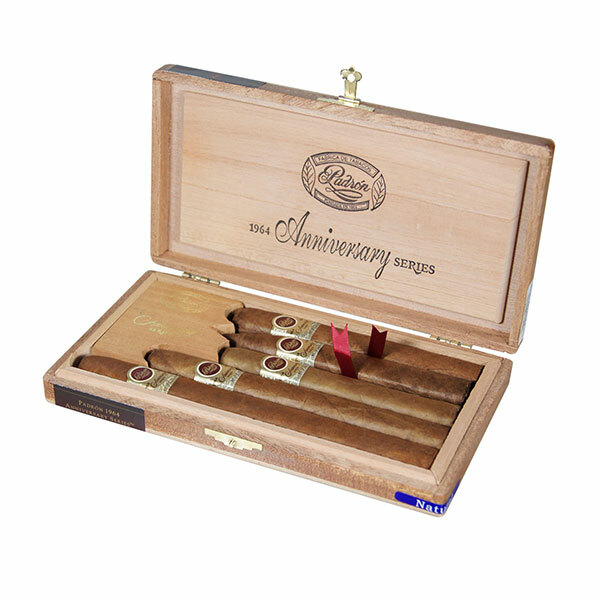 Padron 1964 Anniversary commends the start of the Padron Family cigar making dating back to 1964. Each and every Padron 1964 cigar is handmade and inspected to be sure that every cigar is 100% perfect. The Padron Family has 100% ownership of the entire production of all the Padron cigar lines, from the planting of the seeds in Nicaragua to the final product on your favorite cigar stores’ shelf, which makes these cigars outstanding. Once you smoke one, you will realize that there is no cigar that can come even close to the flavor, construction, draw, or beauty of the Padron 1964 Anniversary cigar. If you want to sit at the big boy table with the cigar aficionados, then any of the Padron 1964 Anniversary cigars are your best bet.